Don't need 12 cards? Buy individual cards here! 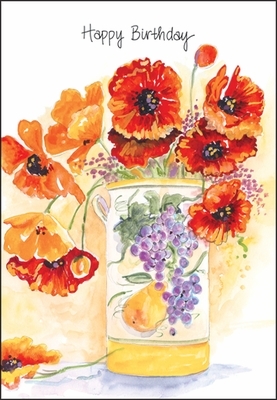 This popular birthday card features the beautiful artwork of Nancy Phelps and is paired with a simple, meaningful verse. Shop a wide variety of birthday cards online and save up to 50% on bulk purchases. 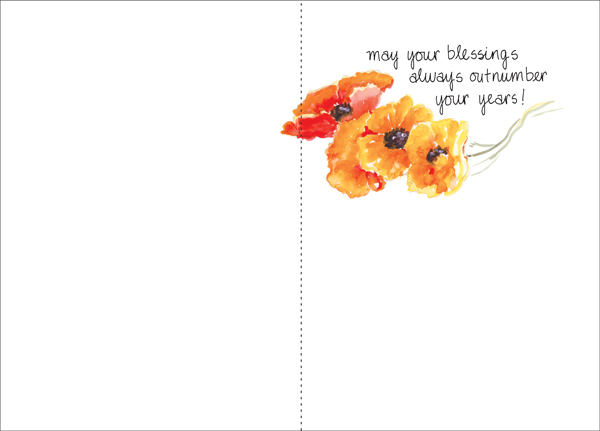 Inside: may your blessings always outnumber your years!